Endocrine system game. What's the name? 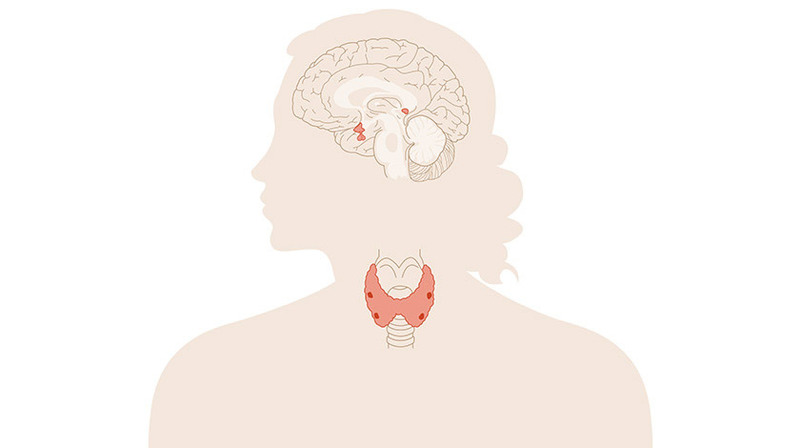 Learn with this interactive gamee the components of the Female Endocrine System. You have to choose the right answer from a list of several options.